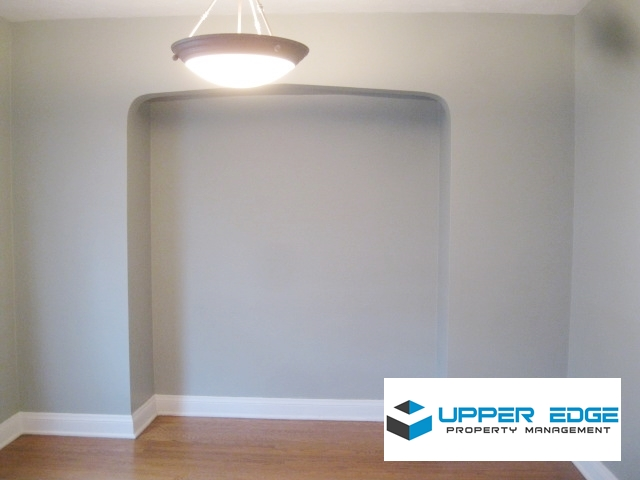 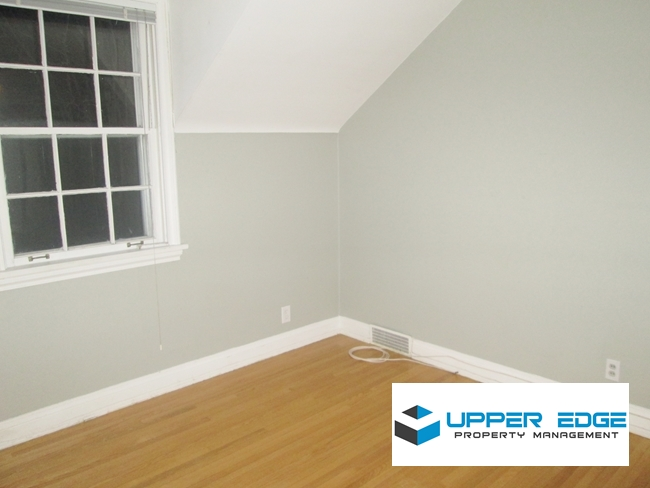 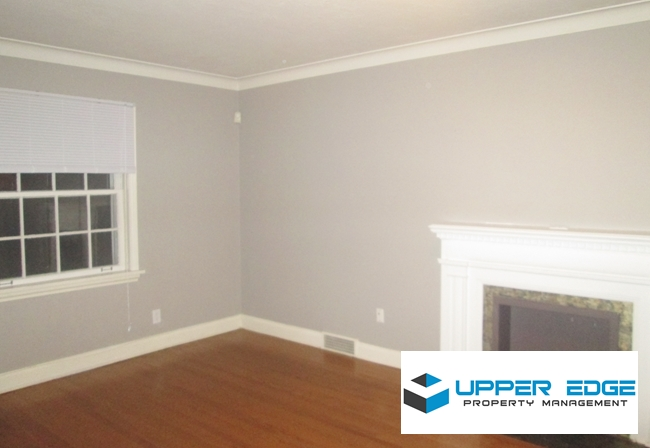 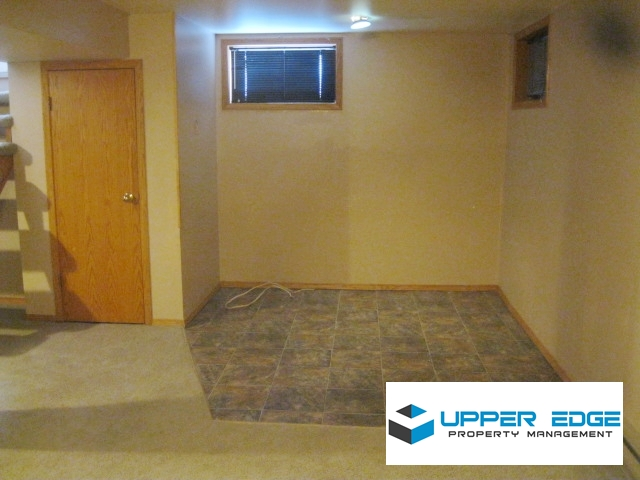 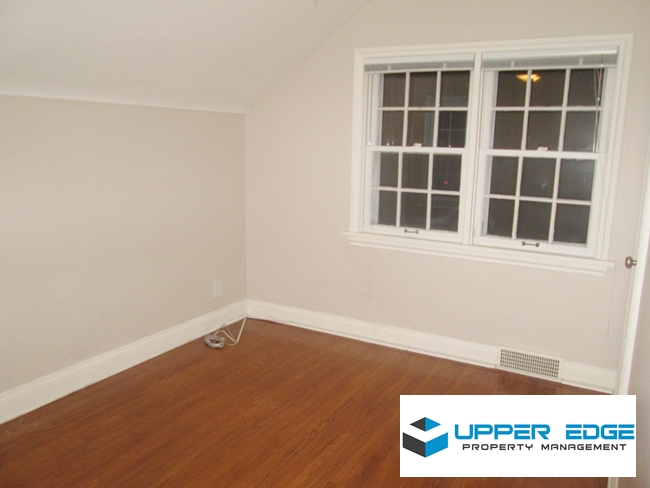 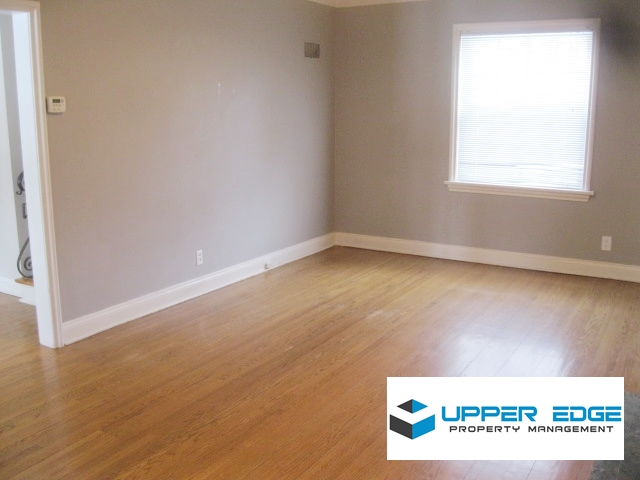 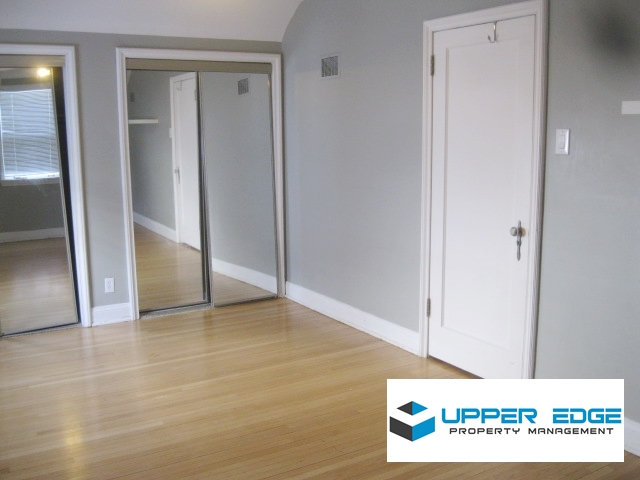 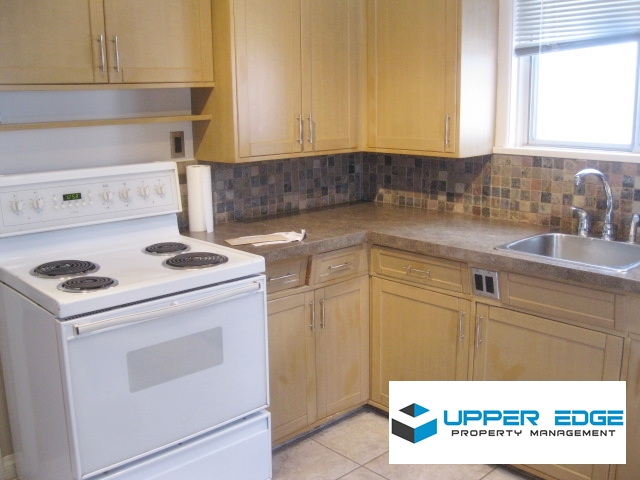 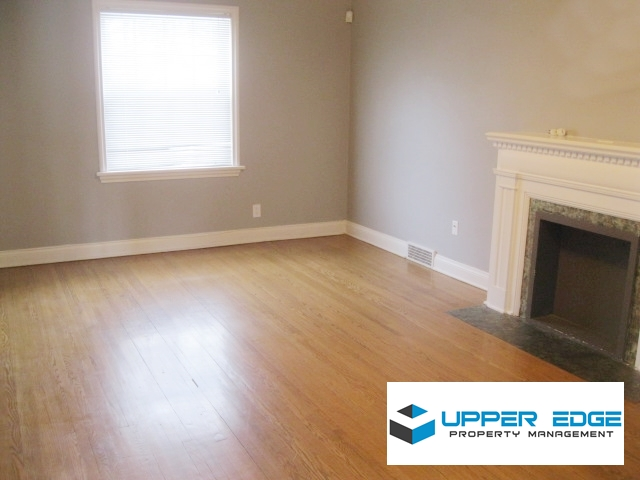 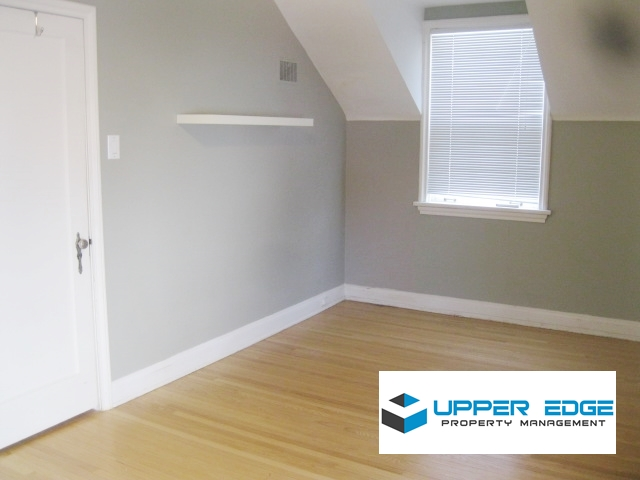 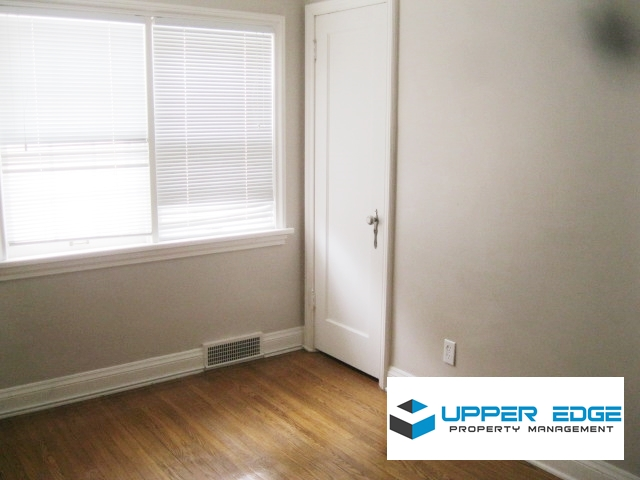 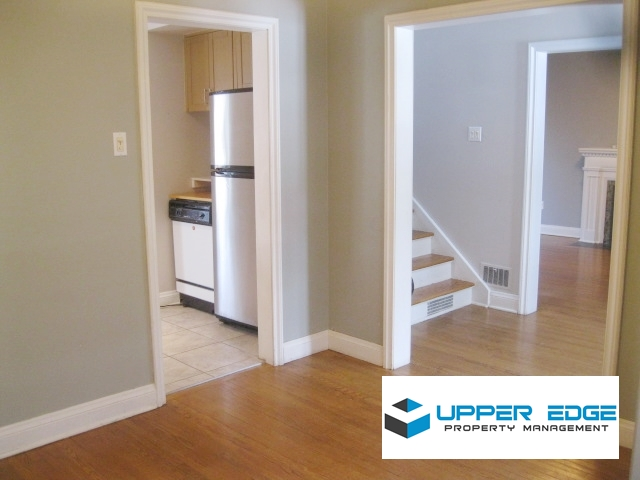 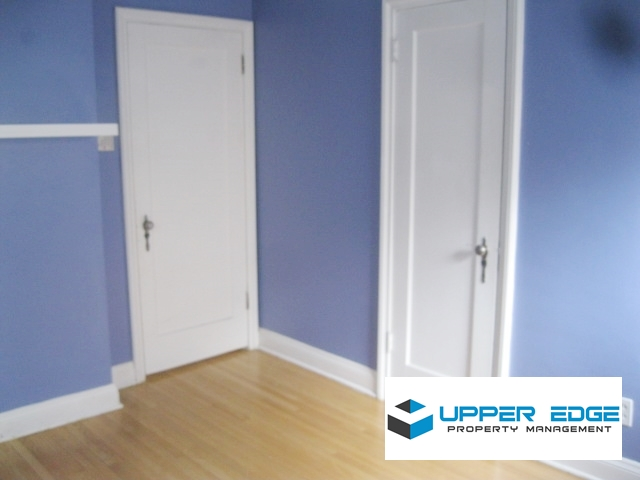 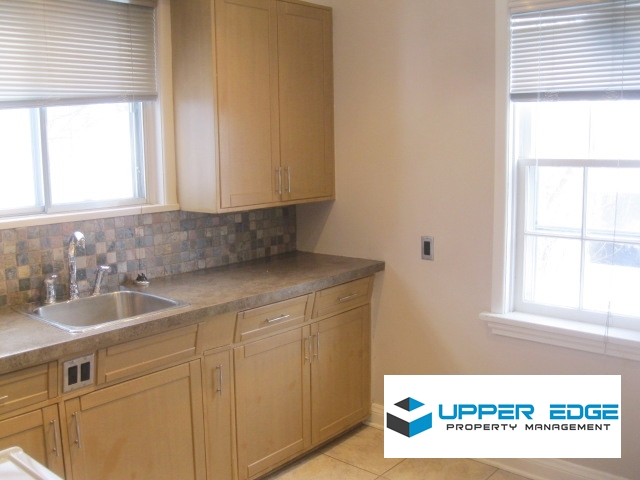 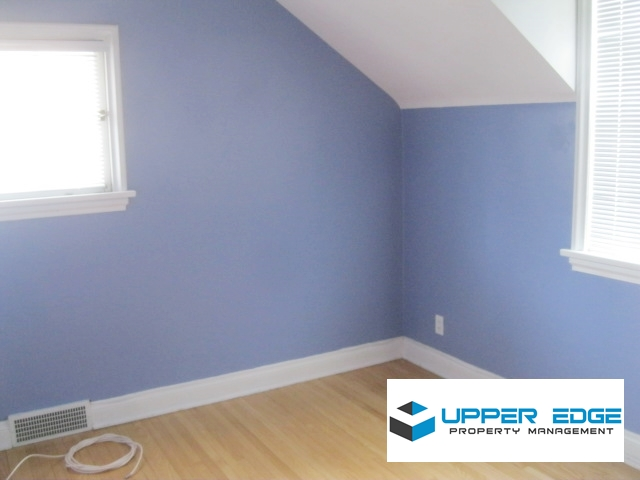 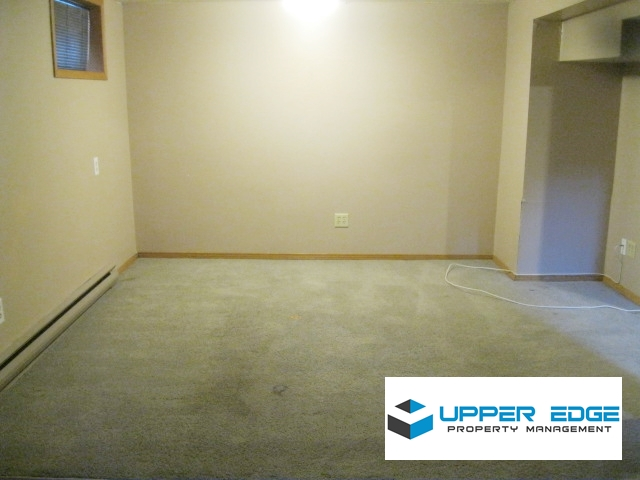 Large 3 bedroom house located on Waverley and Grosvenor. 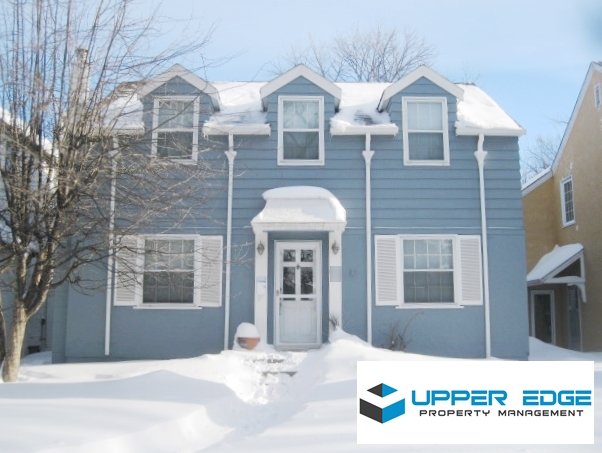 Lovely treed neighborhood with shaded, fenced back yard. 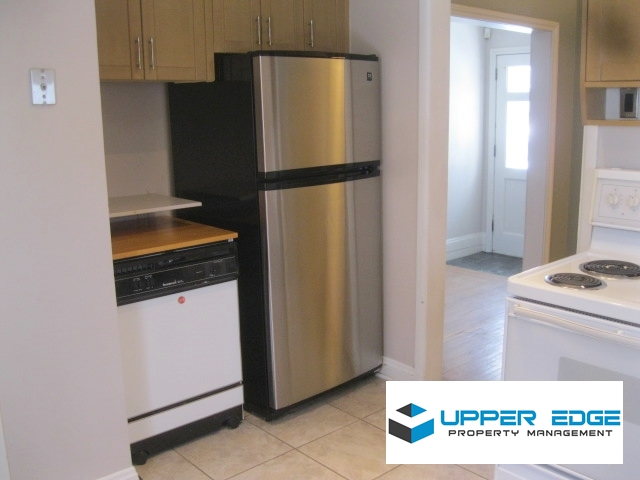 Central air conditioning, double detached garage and plenty of parking!